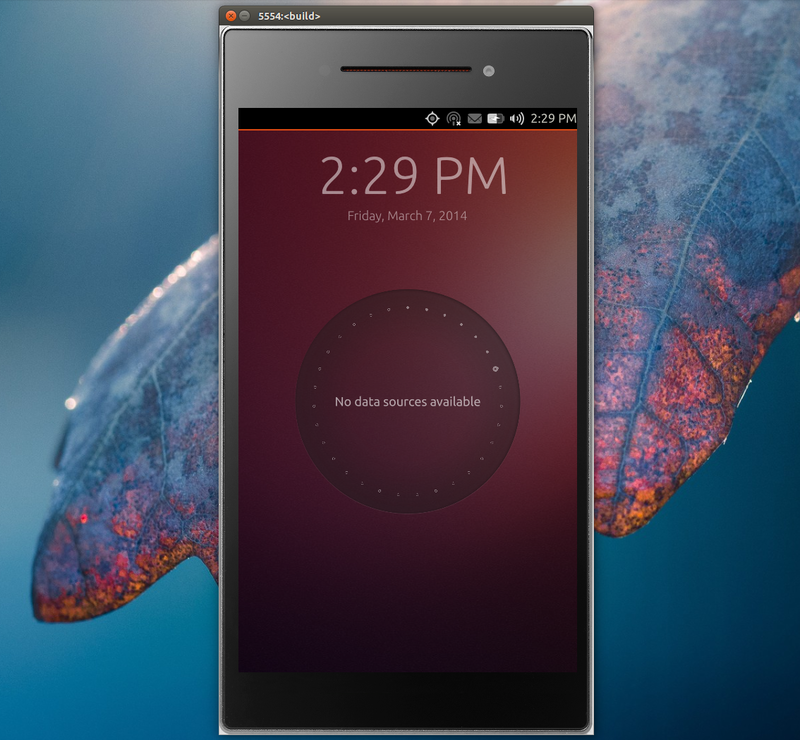 A while back, Canonical released an experimental Ubuntu Touch emulator running Unity 8 and Mir. Back then, there were a few bugs, including a nasty one on 64bit that could break the system and since they were fixed, I though I'd write an article on how to properly install and use the Ubuntu Touch Emulator in Ubuntu 14.04, 13.10 and 12.04. The initial Ubuntu Touch Emulator installation instructions changed so if you've installed the first experimental release, use the instructions below to create new instances. 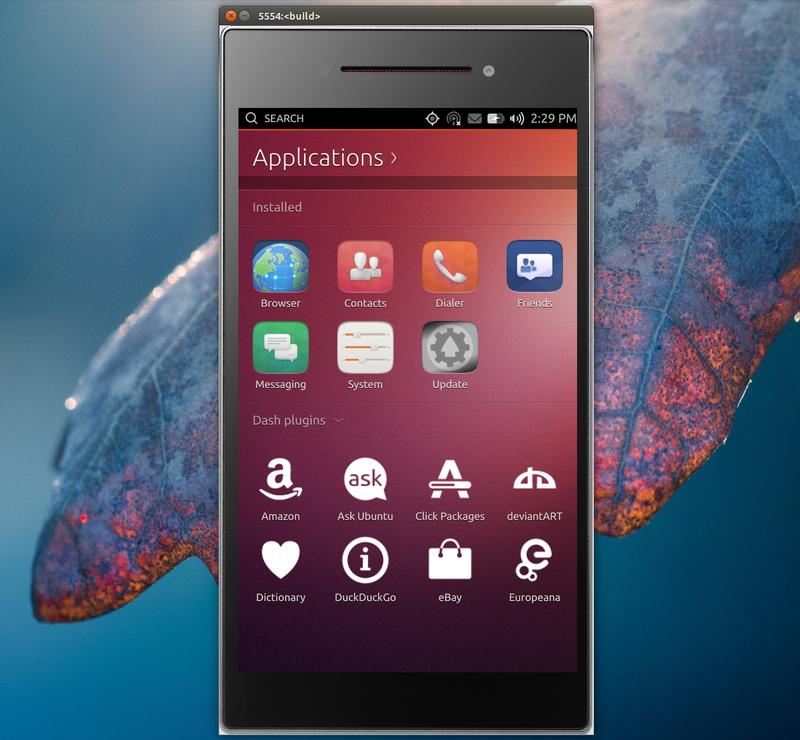 Update 13 May, 2014: The Emulator package from the Phablet tools PPA was updated with Ubuntu Touch x86 support which is much much faster than the ARM instance, as you can see in the videos above! 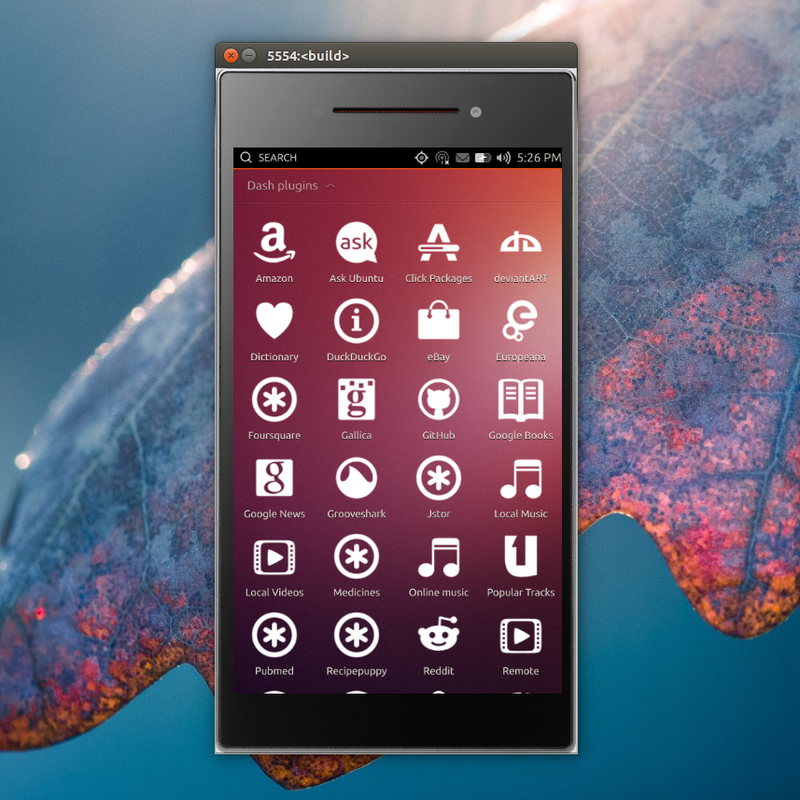 Ubuntu Touch Emulator is available in the official Ubuntu 14.04 repositories but it's an old version and futhermore, it doesn't support x86 instances, so I recommend using the Phablet Tools PPA, which has packages for Ubuntu 14.04, 13.10 and 12.04. The Ubuntu Emulator package is also available in the Ubuntu SDK PPA, but it's an older version at the time I'm writing this article (about one month older than the one from the Phablet Tools PPA). Note that I've only tested it in Ubuntu 14.04 and 12.04, but it should also work in Ubuntu 13.10 since the PPA above has packages for it. The current "stable" image doesn't seem to work, that's why I've added the Utopic proposed channel for the image in the commands above. I'm not sure why this error is displayed, but the emulator runs just fine so ignore it. If you want to interact with the emulator via an interactive ADB session, log in here using "phablet" (without the quotes) for the username and "0000" (without the quotes) as the password. It's not required to log in here if you only want to use the Ubuntu Touch Emulator GUI. In theory, Ubuntu Touch emulator should support some parameters, such as setting the memory ("--memory"), which by default is set to 512mb of RAM, but for some reason the instance doesn't start when using this, or at least it didn't in my test. Ubuntu Touch Emulator with a 0.7 scale on my 1920x1080 monitor. where "SNAPSHOT1" is the name of the snapshot and "UbuntuTouch" is the name of your instance created above. You can also use "--revert-pristine" to revert to the originally created snapshot.